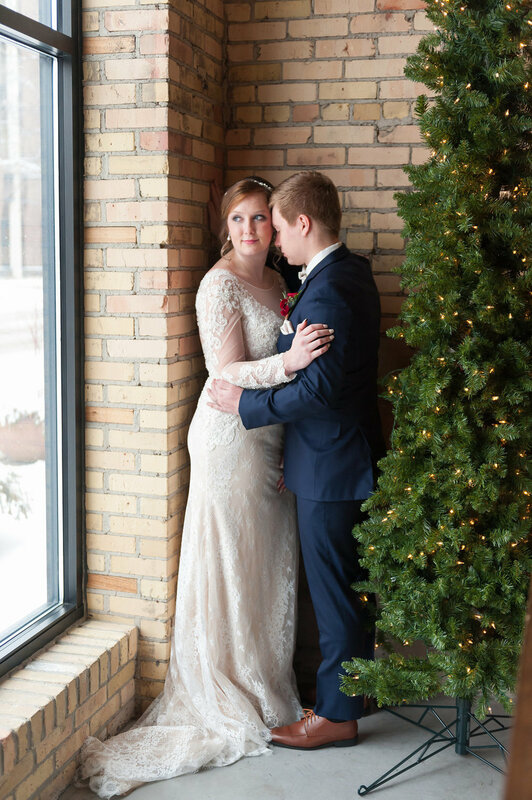 Winters in Wisconsin sometimes get a bad rap, but they're incredibly beautiful and romantic. 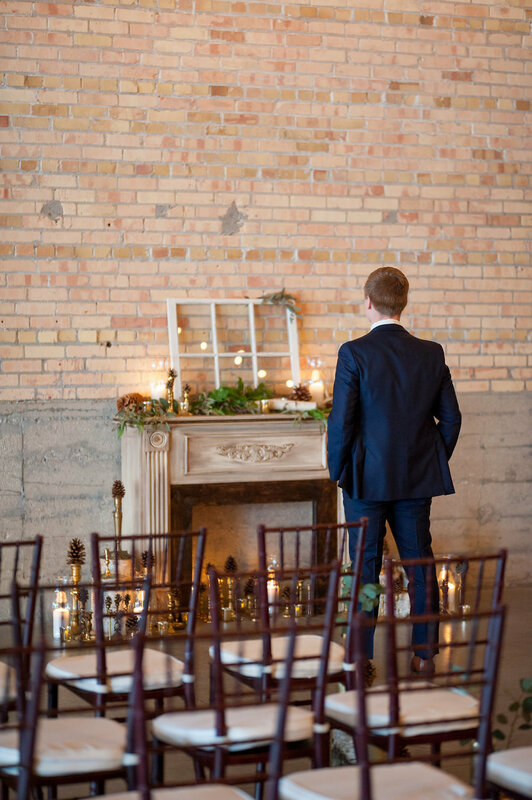 Softly falling snow, candlelight, and cooler temperatures are perfect for snuggling and saying, "I do". 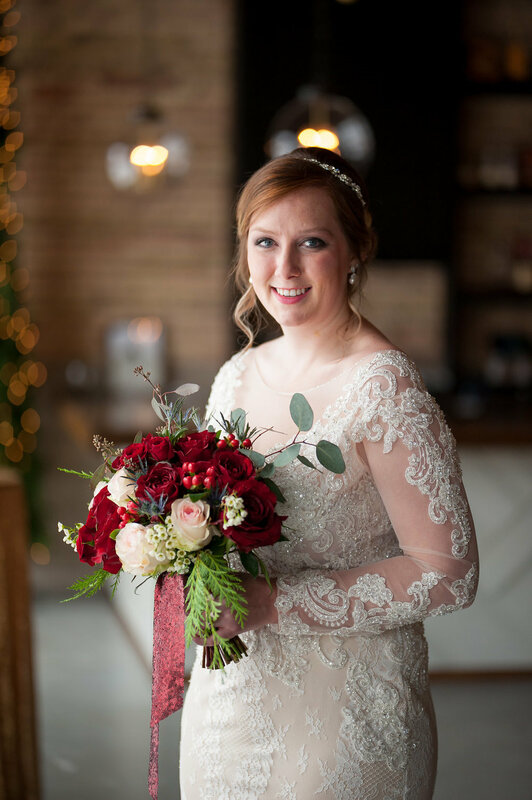 I wanted to create images that would inspire brides to consider a winter wedding and see that it's possible to have an incredible wedding experience by working with great vendors and choosing locations carefully. 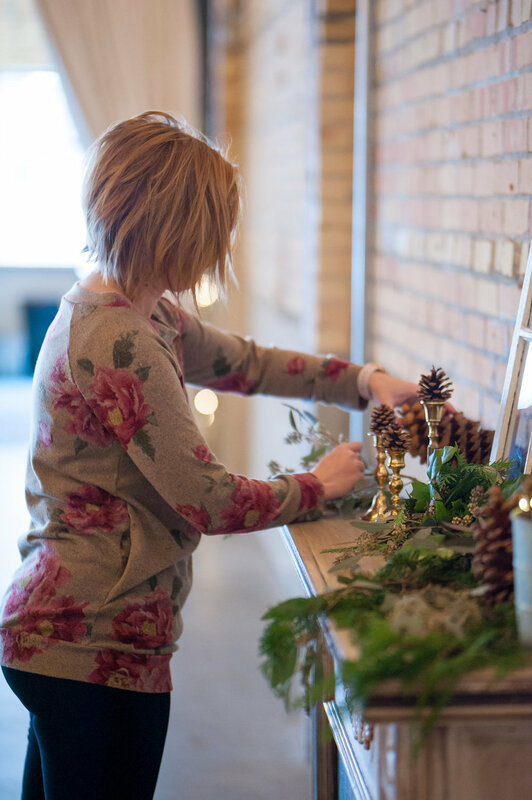 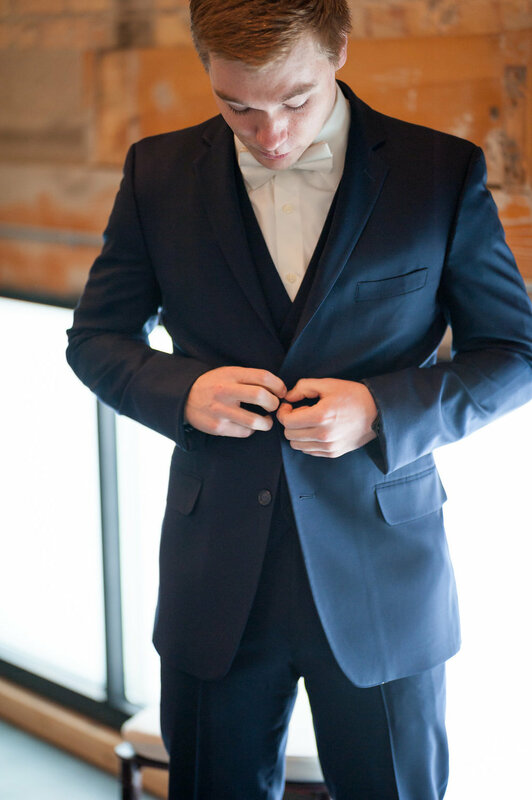 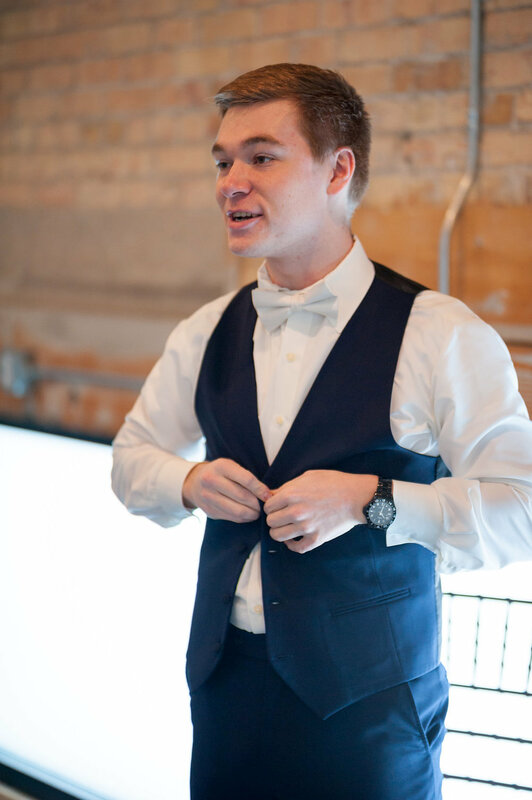 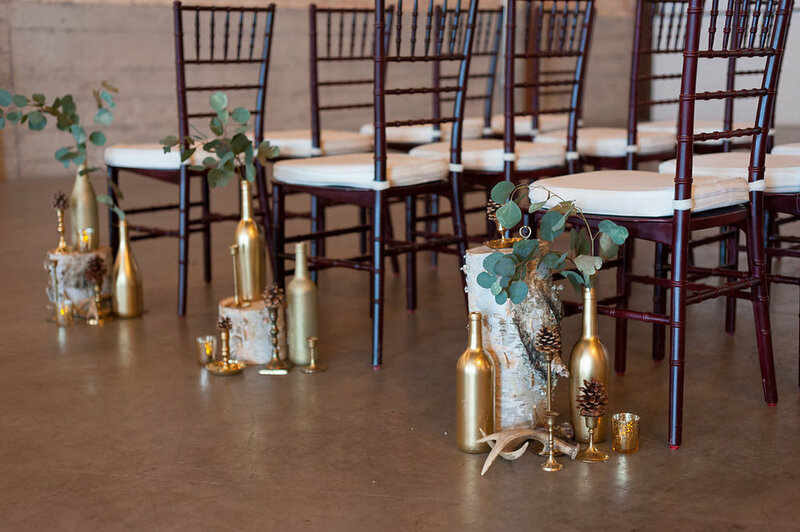 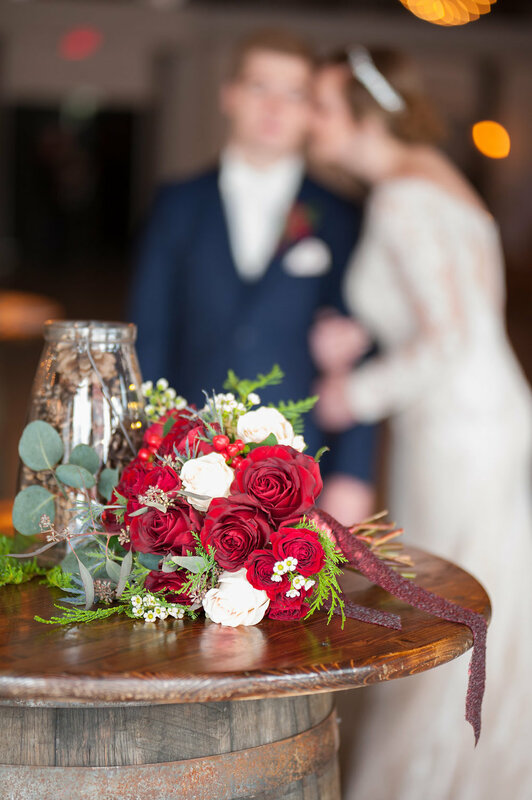 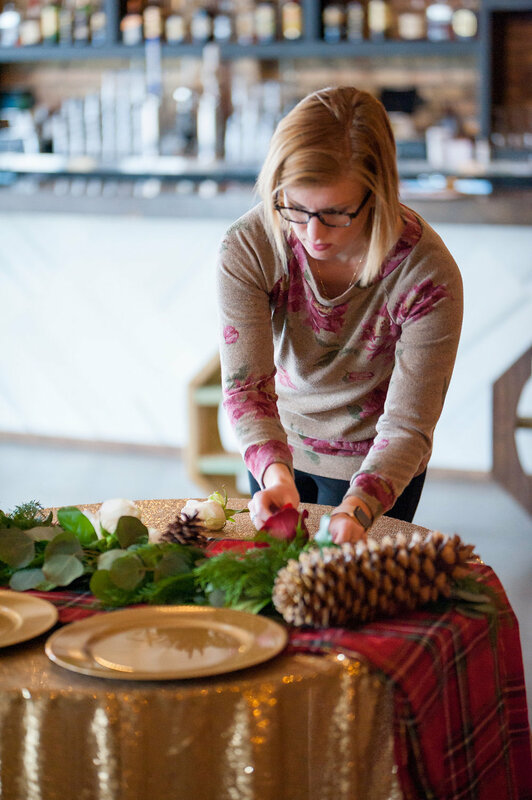 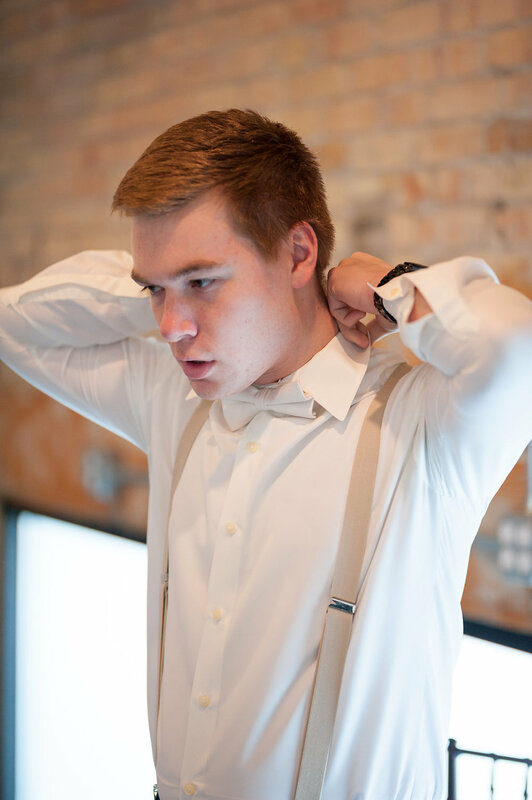 For the styled shoot, I envisioned candlelight, greenery, and pops of red and gold. 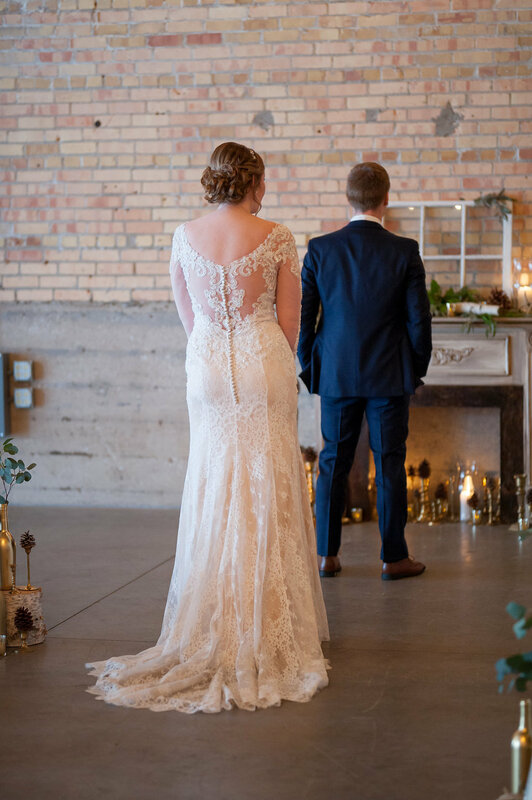 Gather on Broadway provided the perfect rustic elegant backdrop for the shoot; their tall windows let in an incredible amount of natural, flattering light. 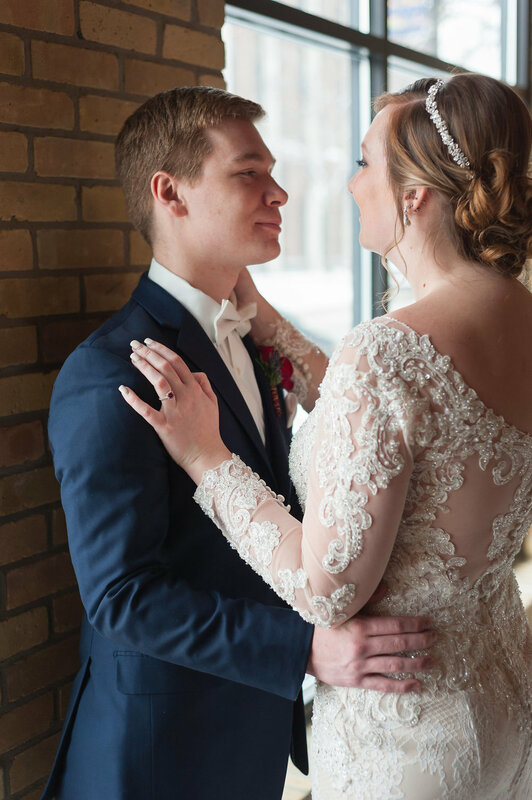 The session turned out to be an absolute dream-made-reality, I'm in love with the results!